Are you planning to buy a home? Why don’t you consider buying it green? Cost of a green home doesn’t differ hugely from that of a non-green home. But the energy-efficient features of a green home will start providing savings almost instantly. With the cost of electricity, water & gas fluctuating, finding out ways to safeguard our environment while saving money every month is undoubtedly a win-win situation. Even the top realtors recommend their clients to go green. 1. Water Heating System – Water heater consumes more or less 20% of residential energy use in the United States. Conventional electric water heaters are simply guzzlers & most of them are outdated. 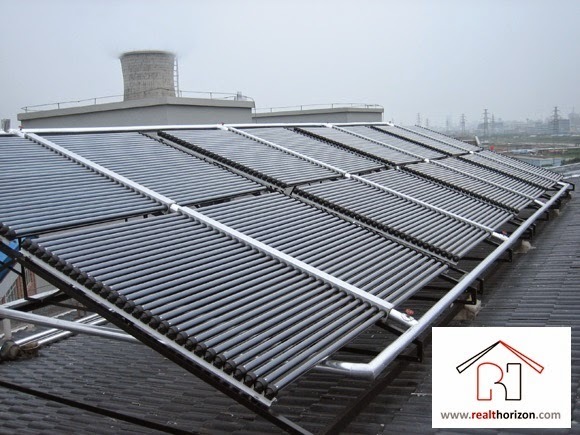 A solar water heating system can be a great alternative to conventional heaters & radiators. By using solar water heating system, you can significantly save on energy bill & also ease environmental effect. 2. Solar Panels – These are the most powerful energy savers. They should be installed either on the ground or on the roof so that they can collect sunrays. DC electricity produced by solar panels passes through special type of converter that converts the electricity into usable voltage that can be used for running household appliances. The price of such panels has dropped recently. In spite of reduced rate most folks avoid them as they are difficult to install. But if you already have installed the panels in your home, then you can surely sop up the sun & save cash each month. Similarly, if you’re planning to buy a home & if your real estate agent informs you about a home that already have solar panels installed, you can surely go for it provided other criteria match your requirements. 3. Green (House) Windows – Even the windows of your home can let you save energy! Heat gets away through windows during winter & vice versa during summer. If the windows of your house are properly sealed with double or triple panes, you can efficiently regulate the temperature inside your home & that in turn reduces energy consumption. 4. Right Insulation – This is a very important aspect of going green. Properly insulated walls & roof can keep the heat inside during winter season & outside during summer season. Green insulation is usually made of recycled textile, wool or anti-allergen materials. So if you’ve not yet insulated your house properly, you must do it immediately. - Timely upgrading heating system & air conditioning system can help a lot in energy savings. Old units of such appliances consume huge amounts of energy. - Usually more amount of water is used in older toilets. So renovation of the older unit can let you save on water consumption. - Old lead paint is not good for health; you must avoid using such paints in your home. 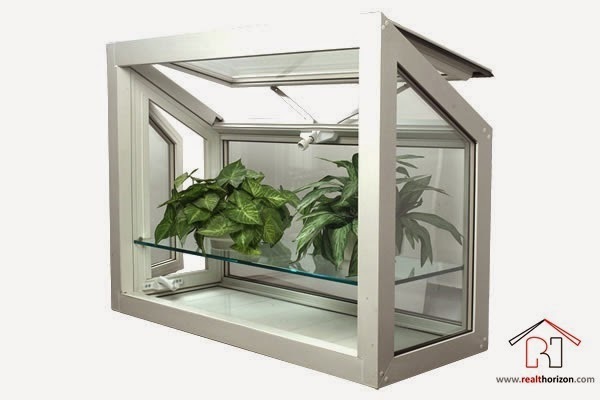 Less volatile organic compounds or VOCs are environment friendly. You can use such paints to paint your home. 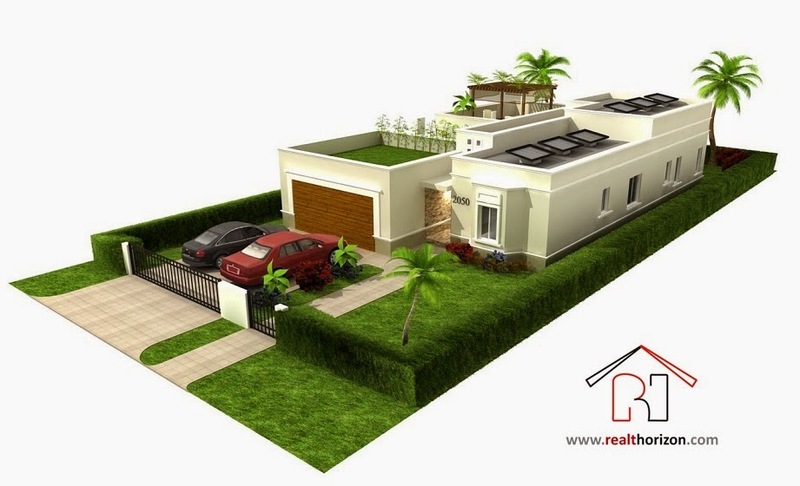 According to the real estate agents, buying a green home is undoubtedly a good investment both money-wise & healthy-wise. The author Alex Scott has been in real estate industry for more than 10 years, & worked with some renounced real estate agencies in USA.